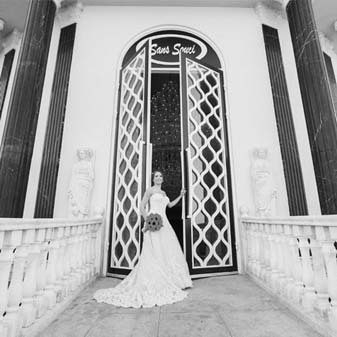 Premier venue for weddings, events and more. Please contact us for availability dates and event promotions. 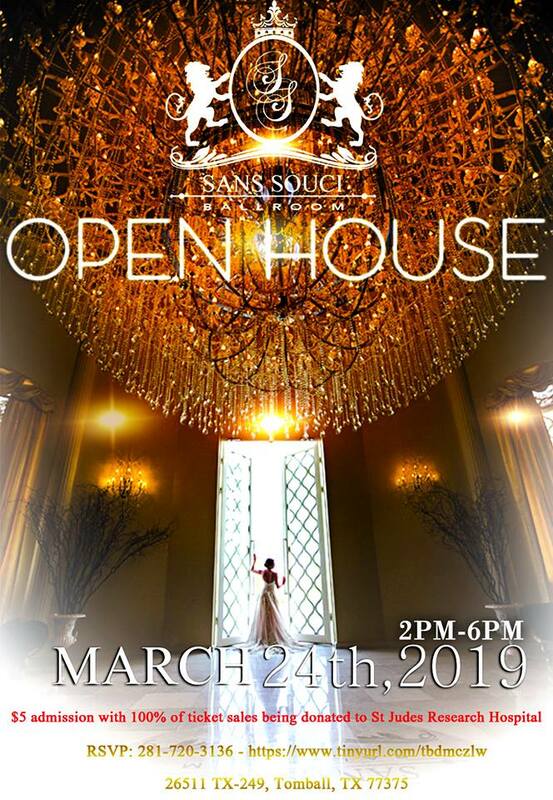 Translated from French, Sans Souci means “carefree” or “without worry.” It’s a perfect name for a perfect event venue. It also describes the experience you’ll have from the very first planning meeting to the departure of the very last guest. 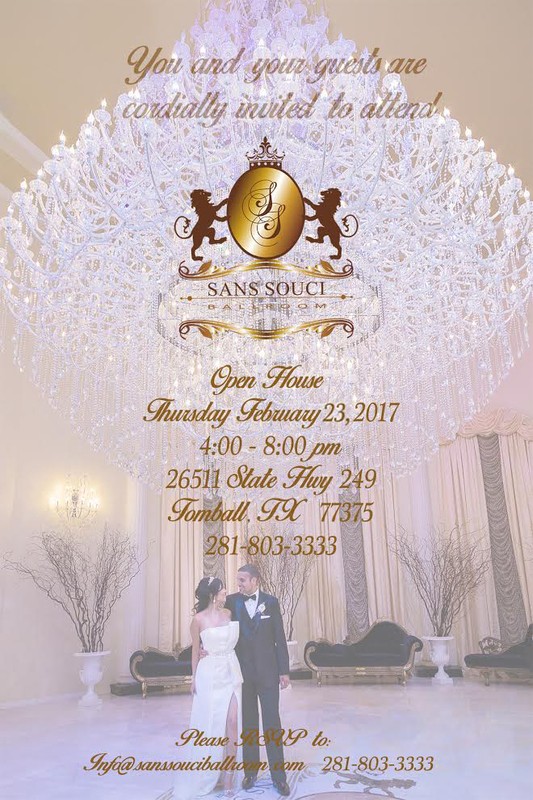 Experienced and attentive to every detail, the professionals at Sans Souci will set you free from worries, so you can enjoy every minute of your special event. 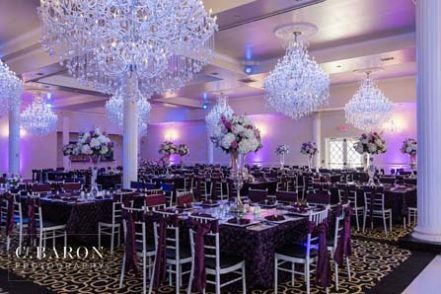 A ballroom this grand is without comparison in all of Houston. 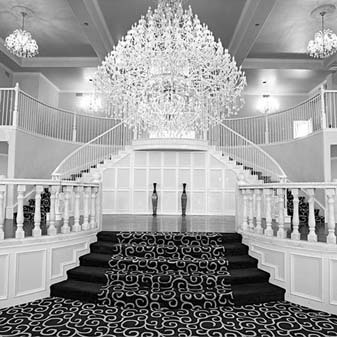 From the moment you walk into the Grand Foyer, you escape into another world. 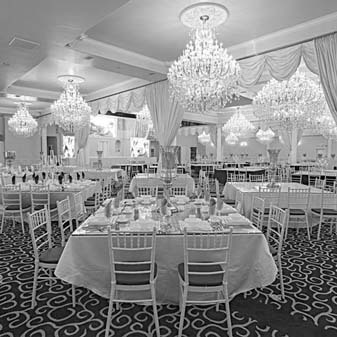 Whether you require a venue for your annual conference, monthly training or weekly meetings we’re the ideal venue for your next corporate event. Come celebrate, cut loose and let go. Let’s toast with birthday cheer with plenty of hors d’oeuvres, dancing and beer! The cookies have been made, the wrapping is done, it’s time to sit back and have a little fun! 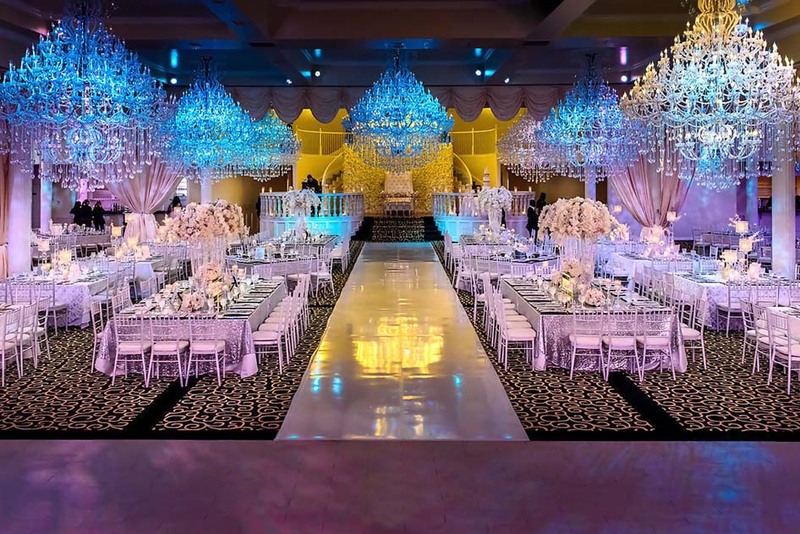 Sans Souci Ballroom recognizes this momentous occasion and will create the perfect ambiance with flaw-less execution! 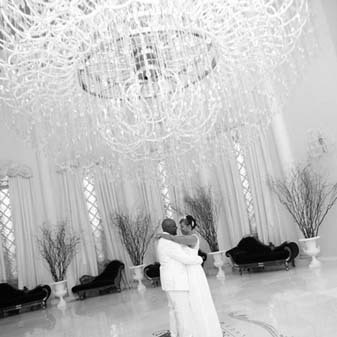 From the moment you walk into the Grand Foyer, you escape into another world. 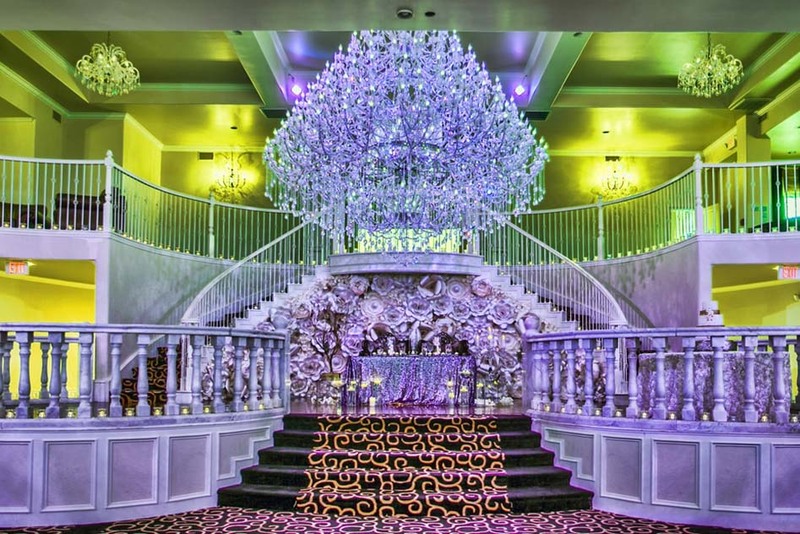 The beautiful 16 ft diameter white crystal chandelier greets you with its softly shimmering lights. Your eyes travel to the Baby Grand piano bathed in white light, softly playing in the corner, the music wrapping around you to soothe you with its hauntingly beautiful notes.